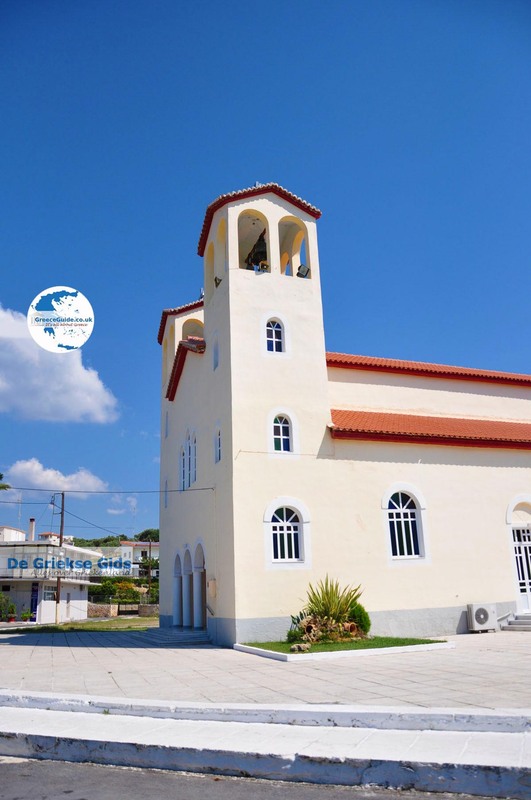 Finikounda. 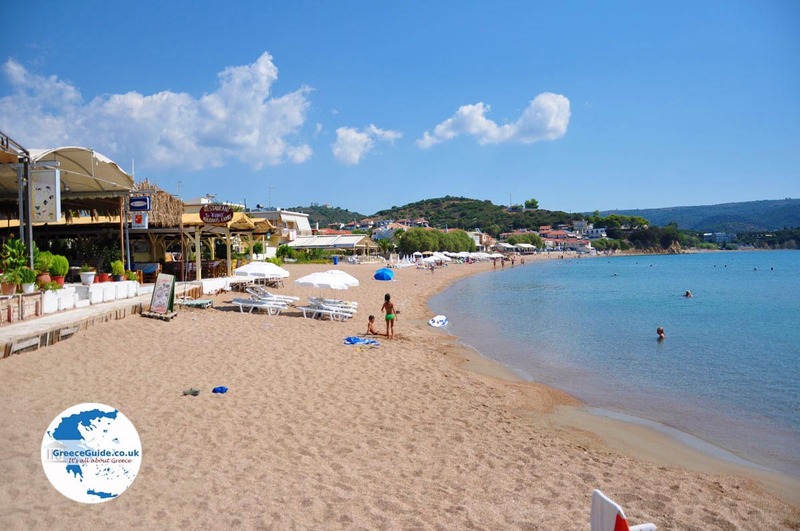 Finikounda, also called Finikoundas, is a beautiful tourist resort in southwest Peloponnese in Greece. 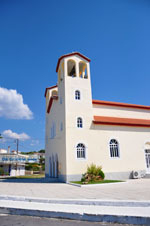 The village lies between the famous historic towns of Koroni and Methoni. 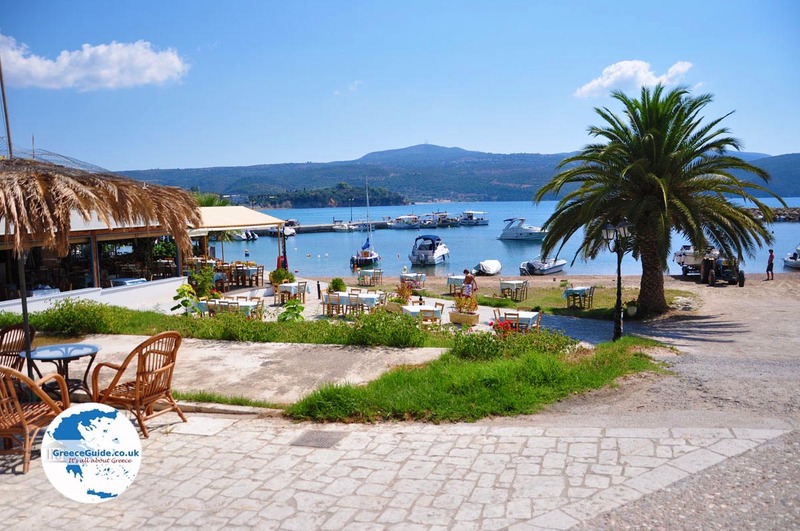 Finikounda is originally a fishing village and actually it still is, because many people are still fishing. 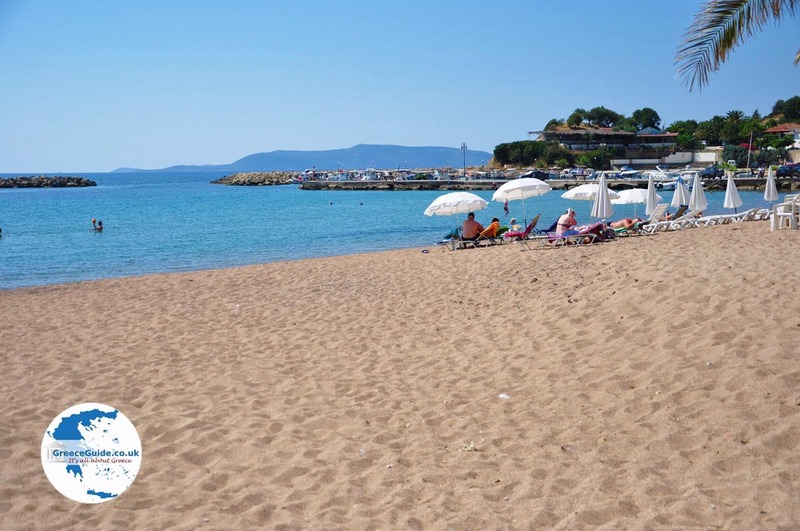 The village lies on a sandy beach, making it popular among tourists. 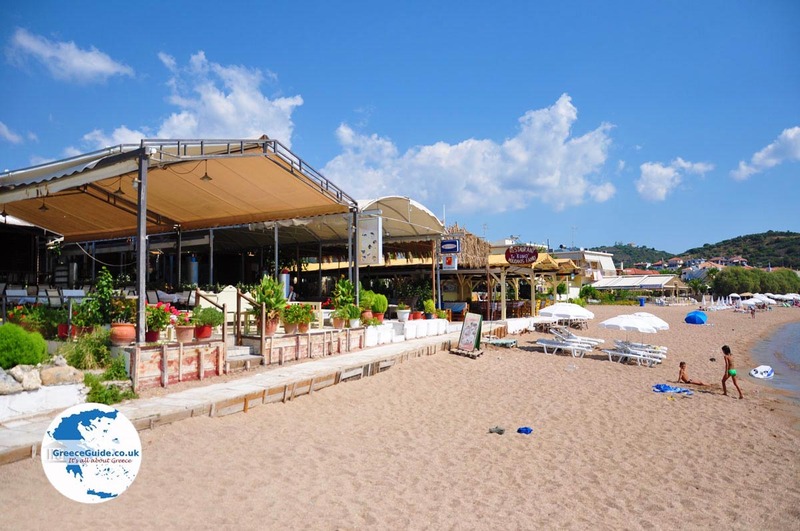 On the beach there are several cosy tavernas and behind the tavernas is a promenade with small shops. At the restaurants you can eat fresh fish. 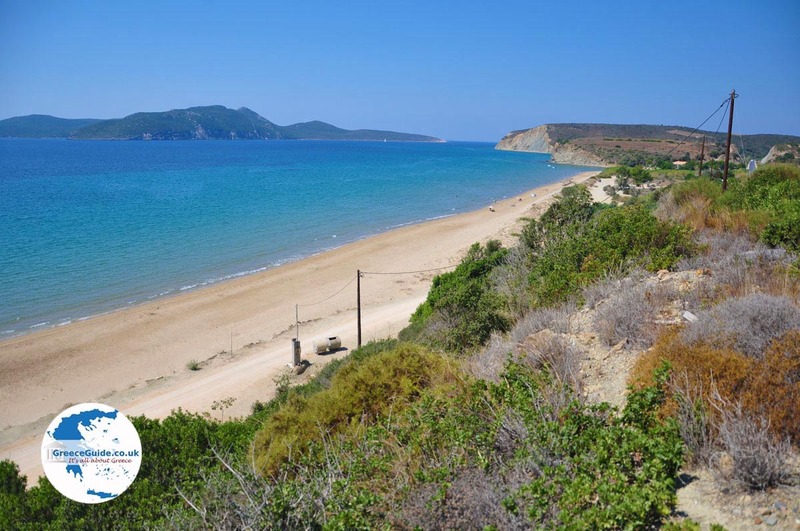 Outside Finikounda are more beautiful beaches, both sandy and pebble beaches. Opposite to the coast, lies the island of Schiza and right of the island Sapientza. 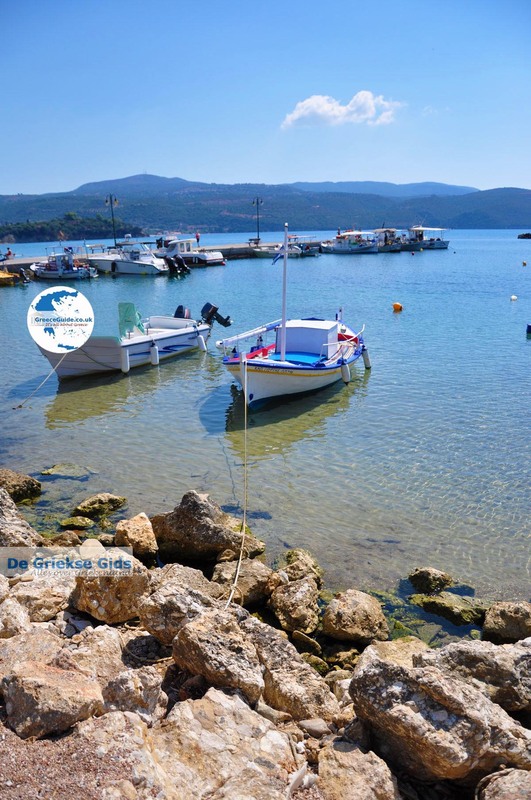 Between these two islands lies the small rocky islet of Agia Marina. These islands can be visited by boat. 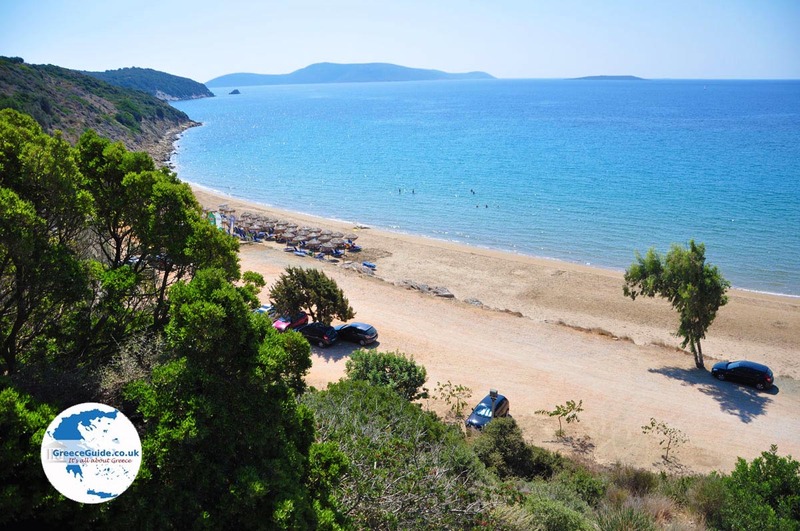 In Finikounda is also a campsite and there are hotels and apartments in all price ranges. 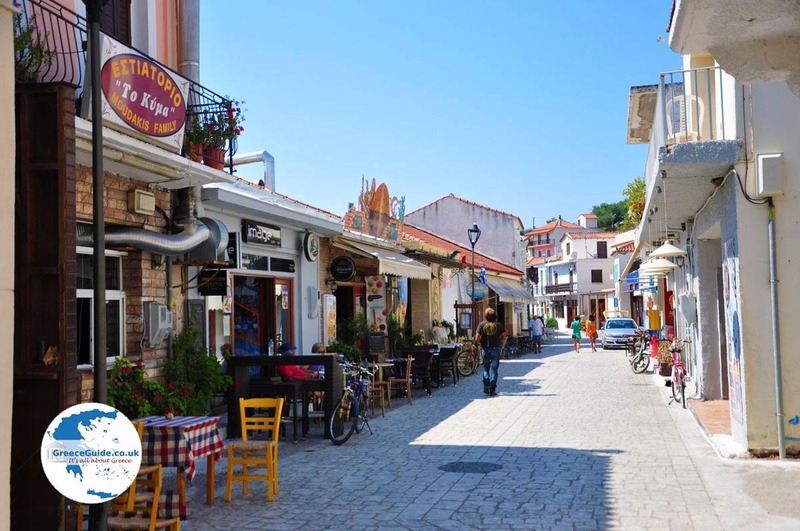 The village is about sixty kilometres southwest of Kalamata. 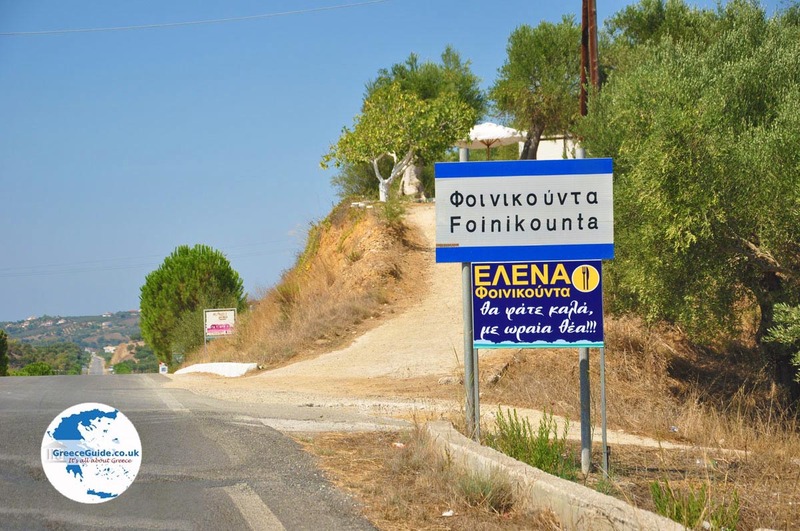 Now in Finikounda live about six hundred permanent residents. 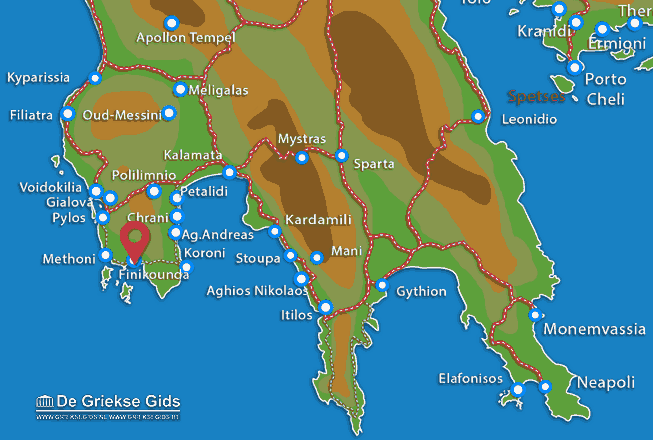 Messenia: Where on the map is Finikounda located?